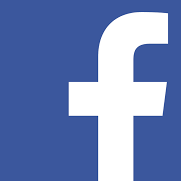 If you enjoyed Galloway Recycle Sportive, please like us on Facebook! The picturesque fishing town of Kirkcudbright sits in the beautiful Galloway countryside where quiet roads are perfect for cycling along the coast and up and down rolling hills. Known as The Artists' Town, Kirkcudbright has been home to many distinguished artists who have been drawn to the beauty of the area and its special light. Hotels, guest houses and self catering cottages offer a variety of accommodation options in this lovely corner of south west Scotland. 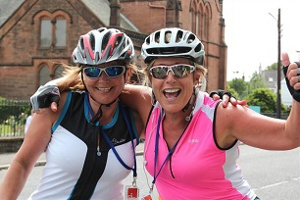 Starting and finishing in Kirkcudbright, three amazing routes (30 miles, 67 miles and 102 miles) cater for different levels of fitness and stamina. 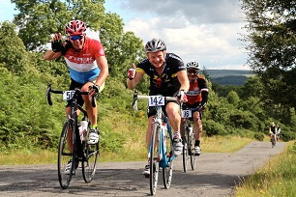 All routes take riders through a variety of quiet, beautiful scenery along the coast, beside lochs, through woodland and up and down some fantastic hills. Food, water, first aid kits and toilets are available on all routes.